The fans of Doctor Who surely wants to catch the style of David Tennant as 10th Doctor Who that he introduced by wearing this Brown Suit. Here USA Jacket presents you the very same David Tennant Suit in the exact same style for the people who want to style like him. 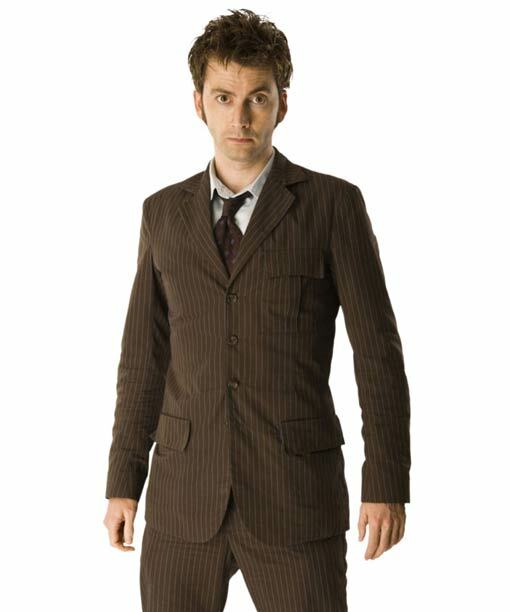 The 10th doctor who suit is designed and made by using wool blend fabric. It has notch lapel collar and four button front closure. There are two flap pockets, one chest pockets and two inside pockets in the jacket. Fitted style pant is designed with two slant pockets and two jetted back pockets for completing the suits look. 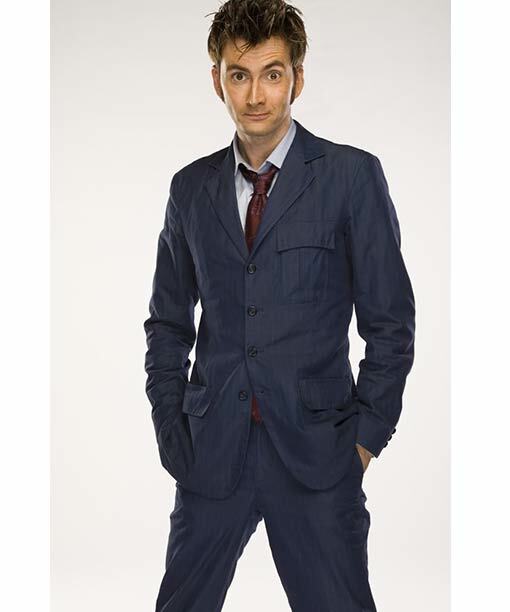 This tenth doctor suit is a best choice to wear on formal and on cosplay events.